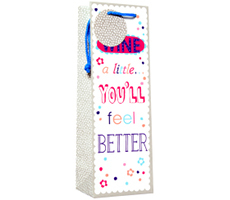 6 Happy Birthday with Bubbly Bottle Bags with complementary coloured handles & matching gift tag. 6 Block Text Bottle Bags. 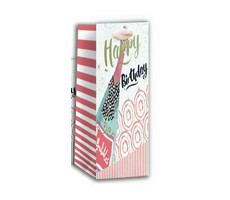 6 Block Text Bottle Bags with cord handles & gift tag. 6 Bottle Bags by Simon Elvin with cord handles & gift tag. 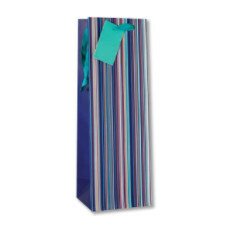 6 Bottle Bags by Simon Elvin with blue cord handles & gift tag.